Kanat Wheelbarrows, which is one of the industry’s leading companies, has been serving with trolleyes, rakes, shovels, ladders, laundry dryers and ironing boards with it’s 46 years old production experience. Furthermore, it has become a leader company in new product ranges such as ladder, dryer and ironing tables. 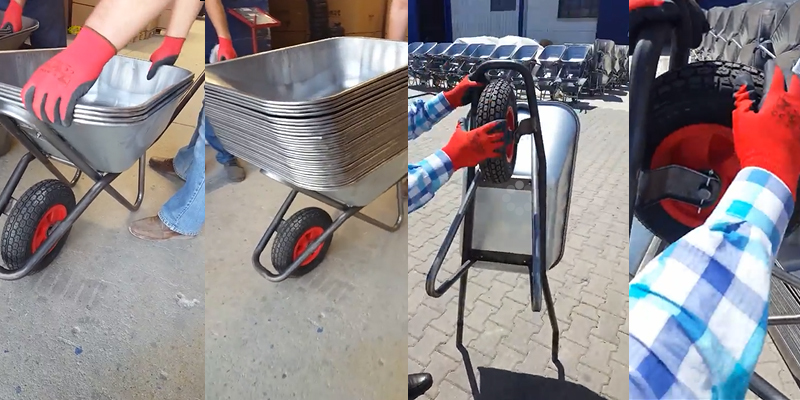 Although, our main products are wheelbarrows, ladders, ironing boards, laundry dryers; we are manufacturing trolleys, rakes and shovels according to European Standarts. We have been providing service since 1970, in "Building Materials and Home Appliance" sectors. Kanat Wheelbarrows becomes the focus of the fairs as well.Kanat Wheelbarrow the leading company of its own sector continues to promote wheelbarrows, ladders, ironing boards, laundry dryers, rakes, shovels and with other products at international and local fairs. Our developed wheelbarrow products take place in ever-increasing product range and are presented to you with durable materials and quality assembly. 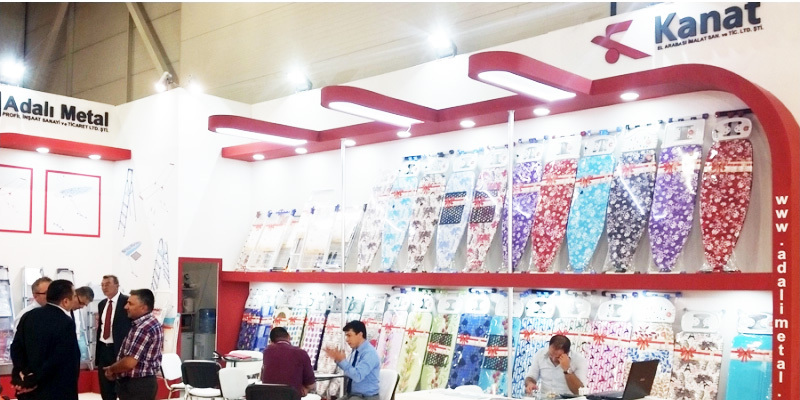 KANAT which is the leader company in wheelbarrow sector has been manufacturing ladders, ironing boards, laundry dryers, trolleys, rakes, shovels in same factory.